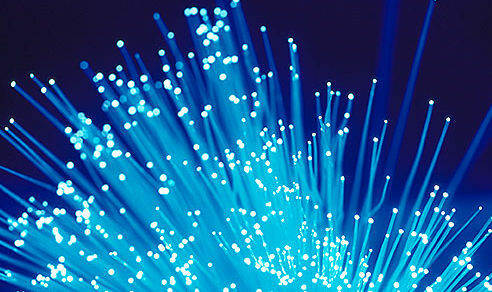 In today’s high speed, high bandwidth work environment, the need for fiber optic networks continues to grow. Fiber offers the speed, flexibility and security that your organization needs – today and for the future. 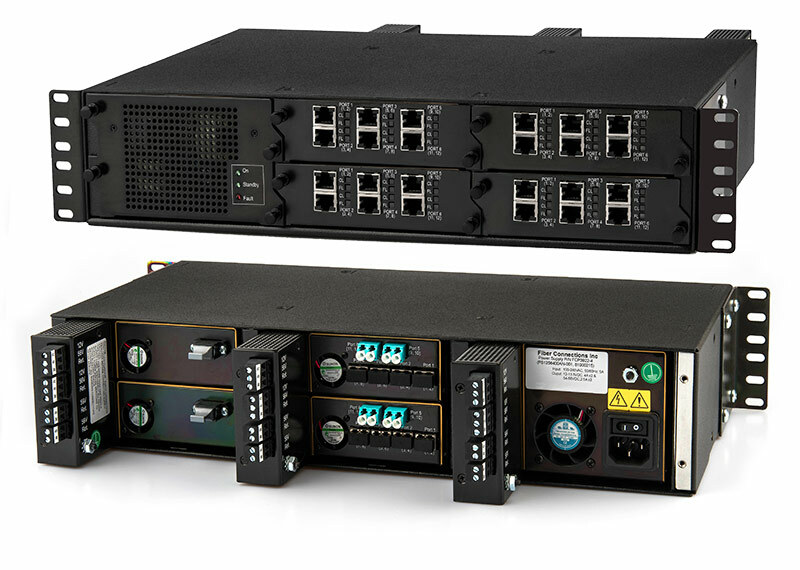 Using small, modular components is an easy way to design and install a network. Modular designs allow you to install everything at one time or to plan with easy to budget phases. Fiber Connections Media Conversion & PoE Extension System was designed by Engineers who understand that every network has different needs. Each component is highly configurable which allows us to provide a solution that fits your needs exactly. In Fiber to the Desk applications, the key is flexibility. The need to add, drop and change a network is part of the normal business cycle. The design of our slide in media modules at the equipment room end and the easy to install GatorLink design, make those changes as easy as possible. Our ability to take power over Ethernet well beyond the current 90 meter limitation using a unique hybrid (copper/fiber) cabling system eliminates the time and expense required to install power at new locations. The security of fiber optics and the convenience of power over Ethernet, over extended distances, is a powerful combination. In this network example, a portion of a potentially larger network is shown. 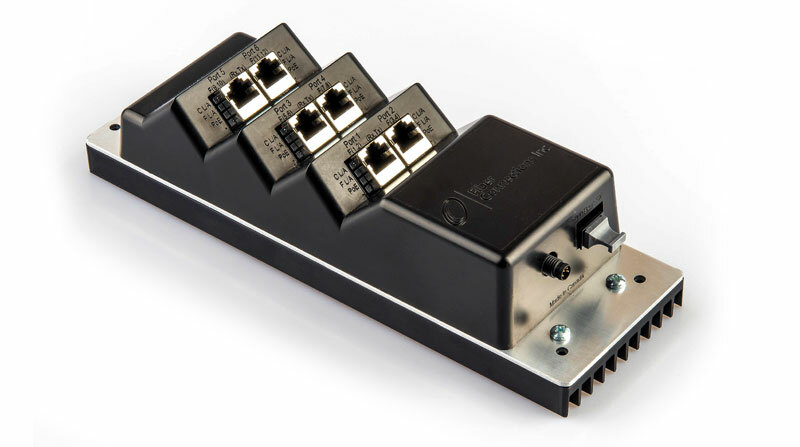 1 power patch panel can support up to 11 x 4 or 6 port media conversion modules and the same number of remote GatorLinks at remote locations (depending on configurations). 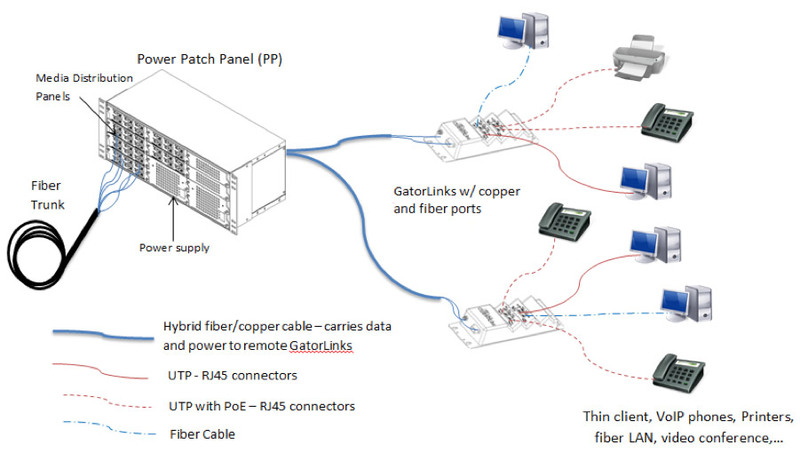 GatorLinks can be equipped with 1 to 6 ports.